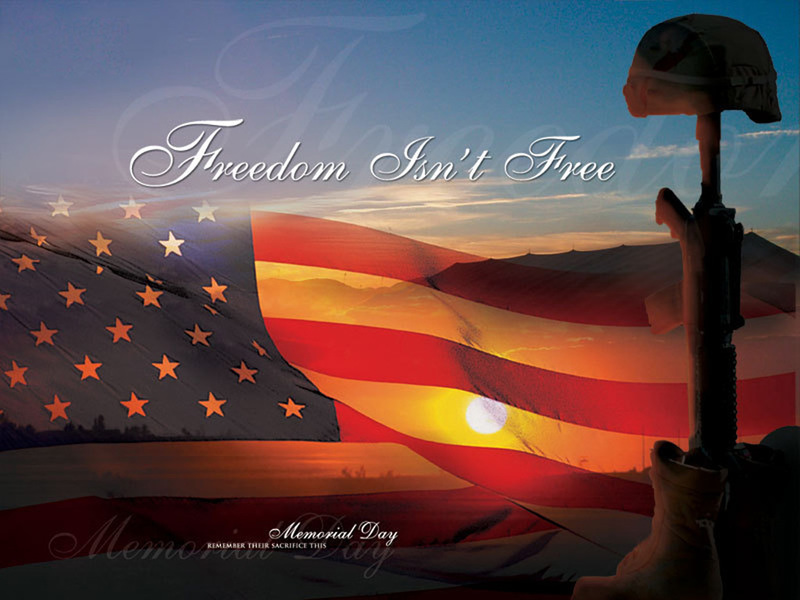 On this Memorial Weekend we honor and remember the brave men and women who gave it all to protect our freedom. And may we NEVER forget that there are brave men and women who continue to stand on the front lines every single day, sacrificing so much, so we can be free. Our thoughts and prayers are with each and every one of them and their families. Never forget that we are the Land of the Free BECAUSE of the Brave. God Bless our Troops, God Bless our RANGERS and God Bless America.